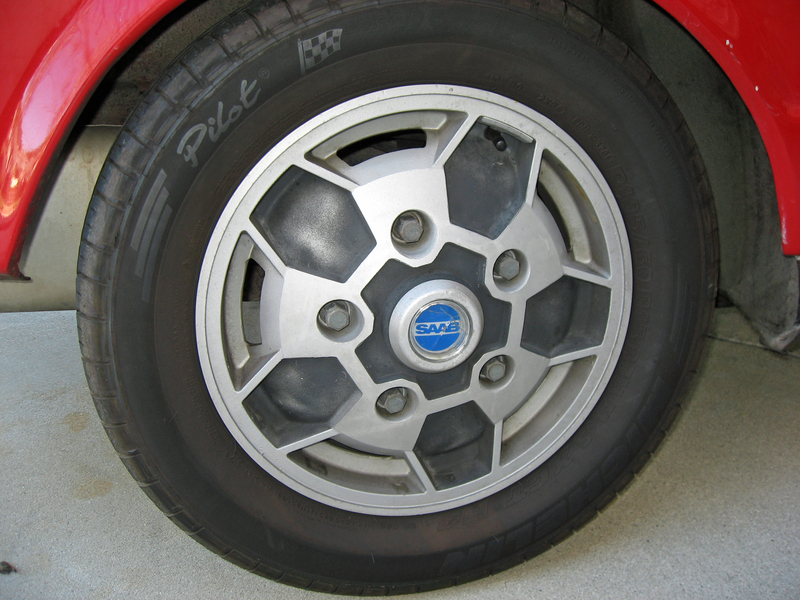 My two older brothers influenced my car enthusiasm. They both owned multiple vehicles before they had their driver’s licenses, and by the time I got my license they were well into their lifelong odyssey of owning old, odd, eclectic models. 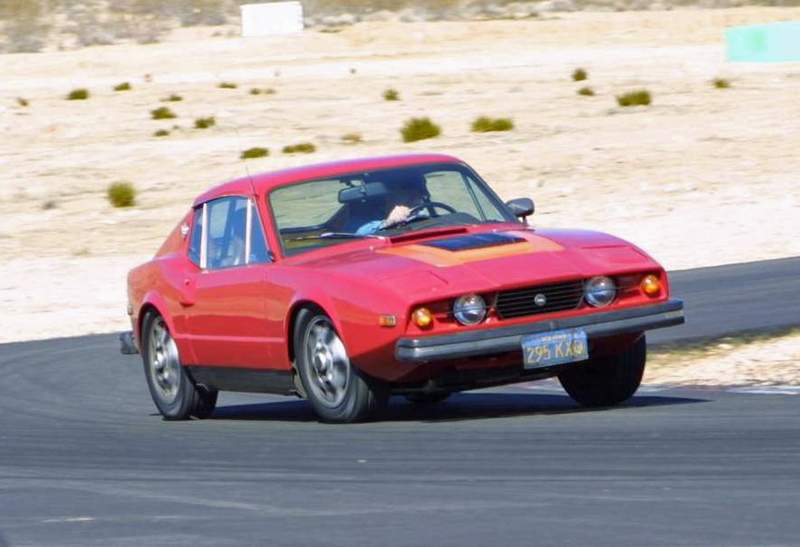 One of those cars was a 1973 Saab Sonett III. 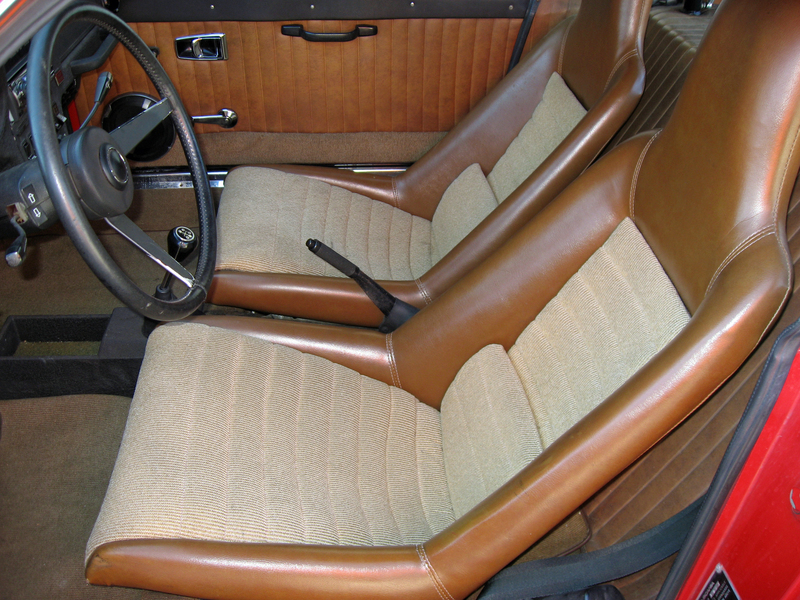 This front-wheel drive, two-seat sports car was made from 1966 to 1974, and considered a Porsche 911 competitor at the time. 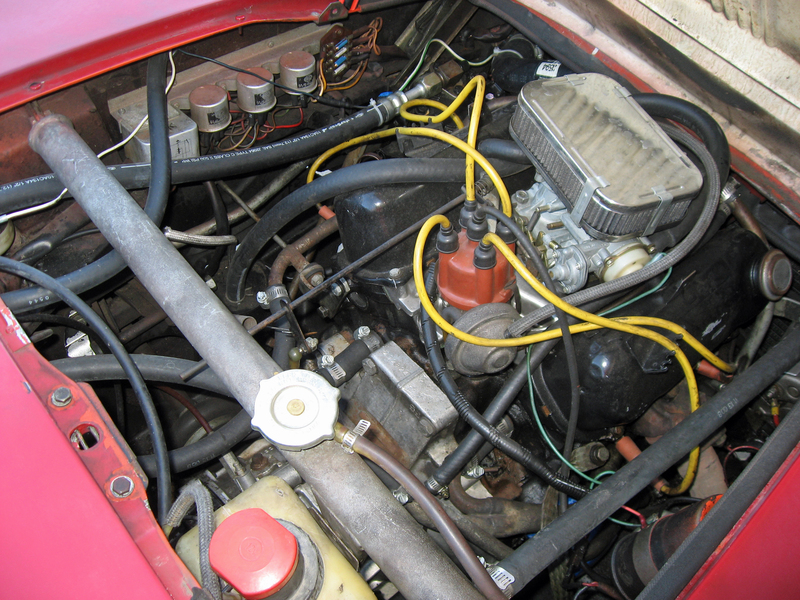 Saab actually made the first Sonett in 1955, but only 6 units of the fiberglass convertible were built, utilizing a three-cylinder, two-stroke engine. Then the auction started and the Sonett came up as the third car. The bidding started at $5,000 before dropping to $2,500 when nobody responded. Then it dropped again to $1,500 when the sparse auction crowd still showed no interest (pretty sure nobody knew what it was). At that price I couldn’t sit on my hands any longer. Another bid raised it to $1,600 and the auctioneer looked at me, shouted “Do I hear $1,700? !” and raised it to $1,700 (to this day I still swear I made no movement to up the bid). Regardless, my “bid” was the last one, and I got the car for $1,870 including buyer’s fee. When the auction ended I started the Sonett up and drove it home. I quickly realized the clutch was fried. It would pull away in 1st and 2nd gear okay, but 3rd and 4th took a loooooooong time to stop slipping and fully engage. 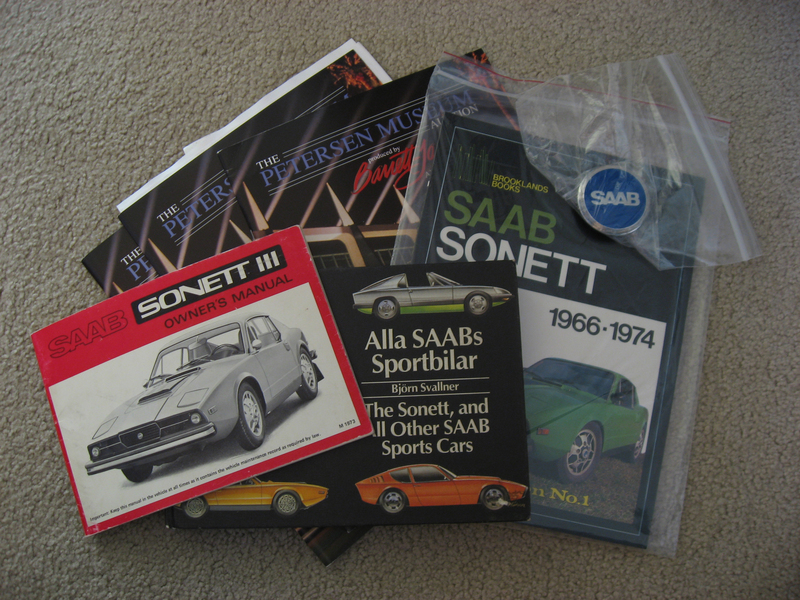 Fortunately, I quickly found a shop in Orange County that specialized in vintage Saabs. 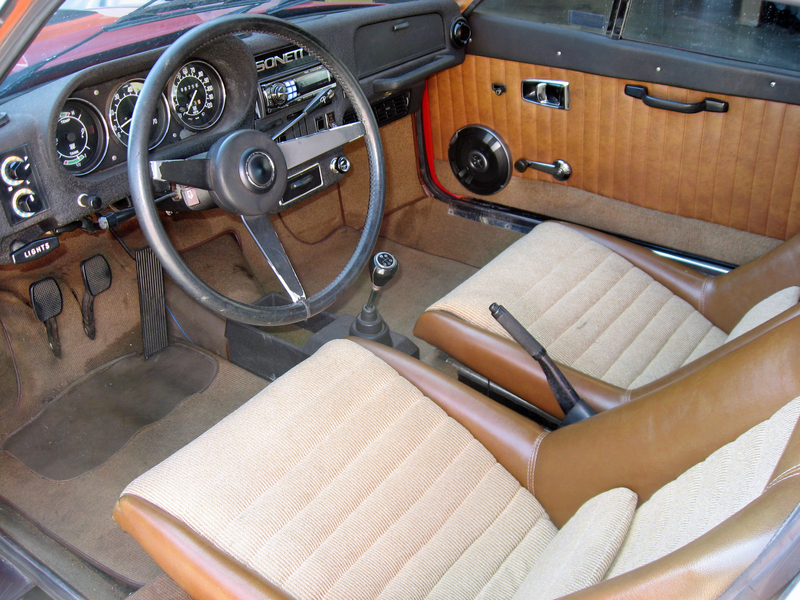 They immediately replaced the clutch and eventually upgraded the suspension and put in a new engine that nearly doubled the Saab’s factory horsepower rating, taking it from 65 to 110 horsepower. That may not sound like much, but the Sonett only weighed about 2,000 pounds. With the upgraded engine it could easily light up the front tires through first gear while picking on early 2000s Porsche Boxsters from zero to 60 mph. 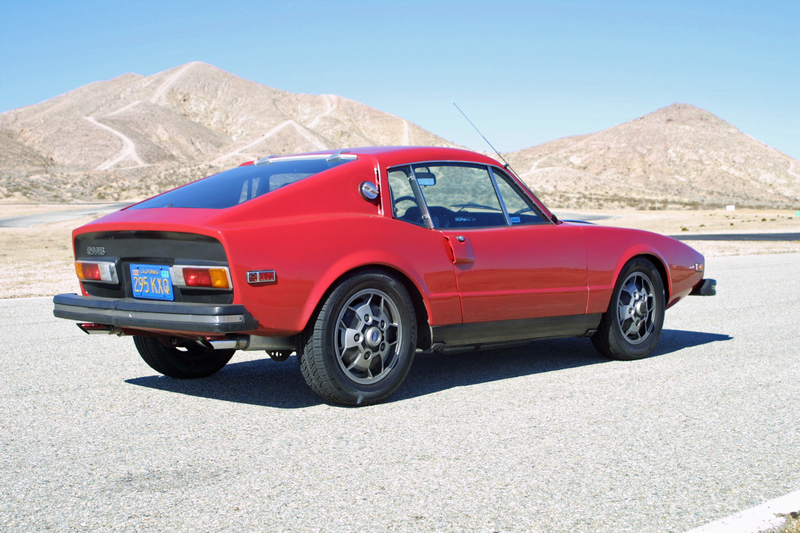 The shop also knew how to put slightly larger springs on the Sonett’s rear suspension, raising the body just enough to create clearance for larger tires. I spent plenty upgrading the Sonett between 2000 and 2005 (I even installed factory air conditioning). 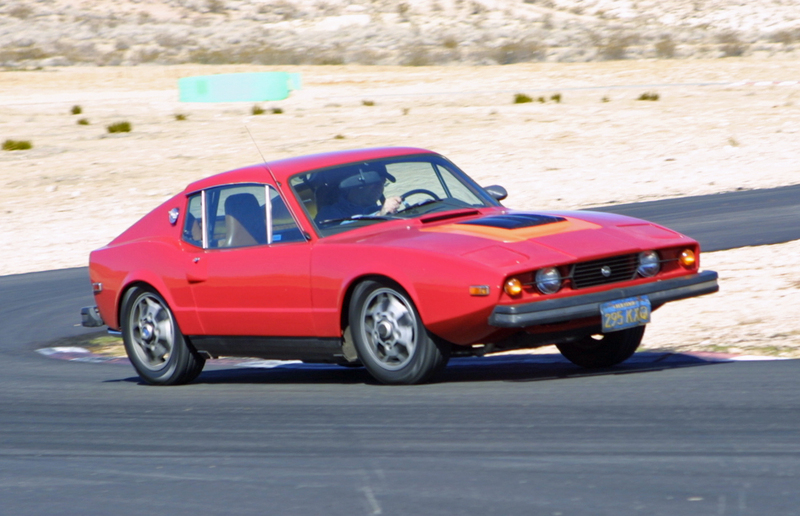 By the time I was done it was quite the track toy, offering thrills when I took it to The Streets of Willow Springs. But once my 2005 Ford GT arrived my car collection was getting too large to store. 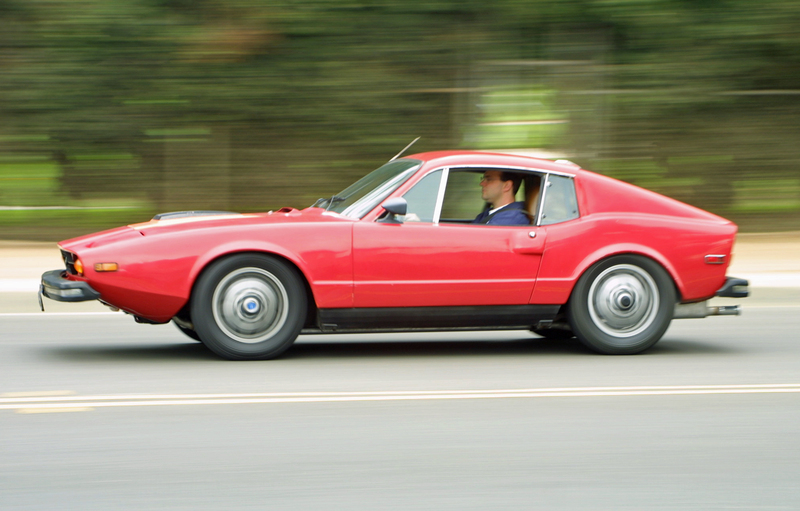 I put the Saab Sonett on Autotrader and sold it within a few weeks to an older gentleman from Seattle. I still sort of miss the little sports car, especially its responsive, communicative steering and nimble handling. Saab Sonett prices have gone up in recent years, but if you’re looking for a unique sports car experience they are still a good value. Next Post:The Dodge Challenger: America’s Porsche 911?